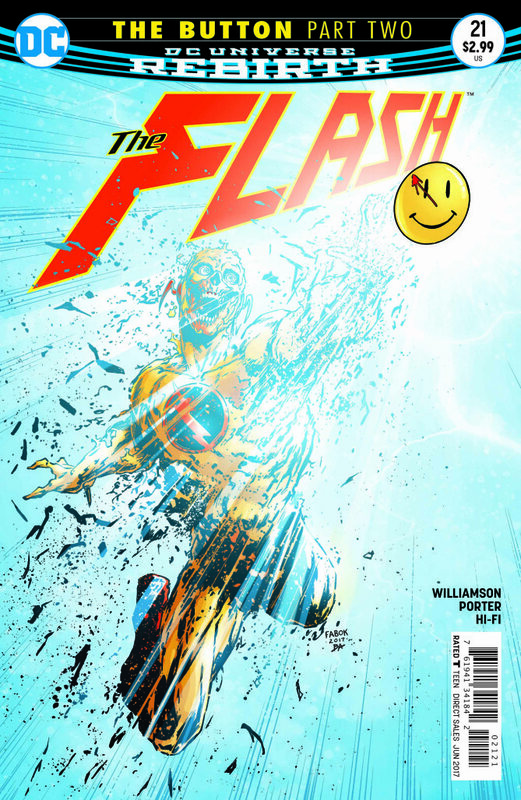 "The Button" explodes to life in The Flash #21 - and yes, Barry's about to screw with the timeline again. 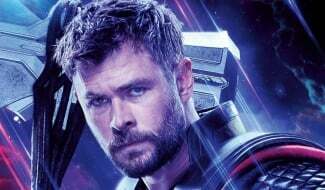 Why are we even surprised at this point? 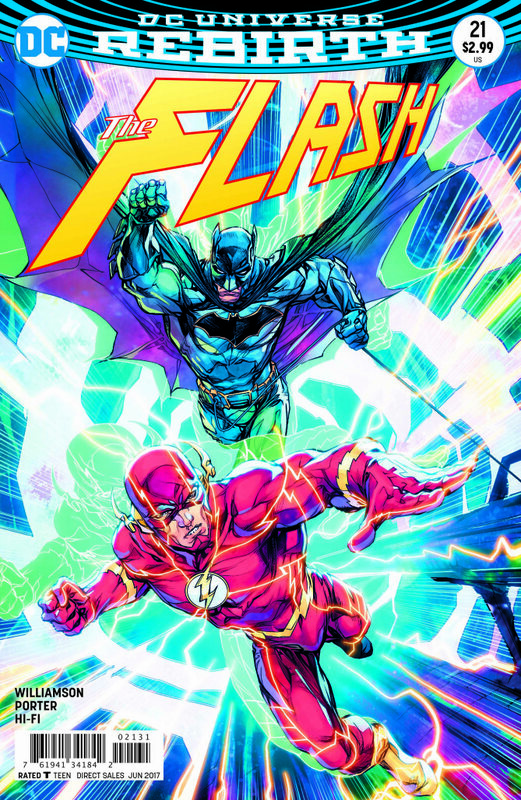 Even though “The Button” experienced a lukewarm start in Batman #21, the excitement for The Flash #21, part two of the arc, was real. Joshua Williamson’s influential stories have already cemented the Scarlet Speedster’s title as a must-have addition to your pick-up pile, without the need of any lenticular cover gimmicks. 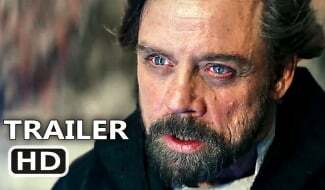 So, naturally, I couldn’t wait to see what he did with this crucial arc as well. 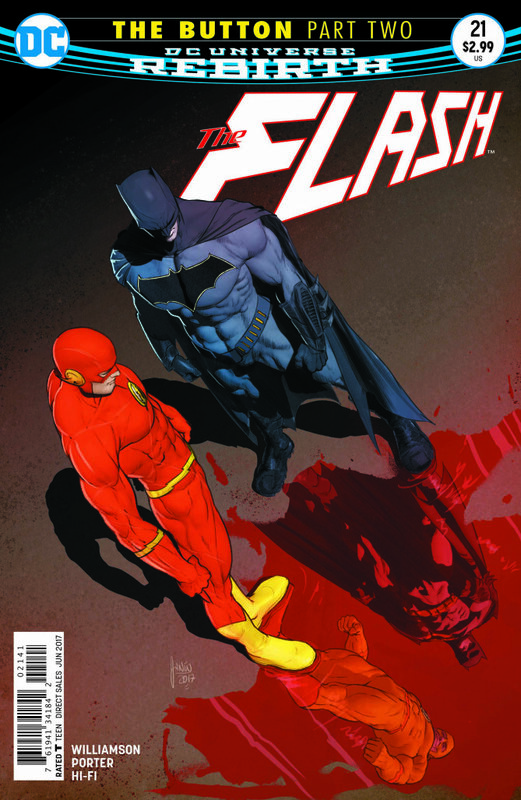 After the events of Batman #21, Barry Allen investigates the death of Reverse-Flash while Bruce heals from his brutal battle with the evil speedster. 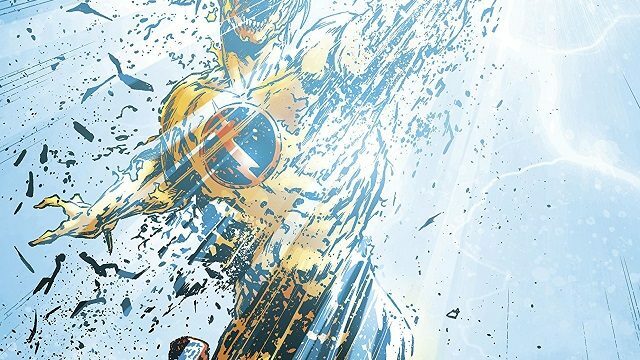 The Flash discovers traces of his own Speed Force on Eobard Thawne’s body, as well as the same radiation that he and Bruce found on the button. 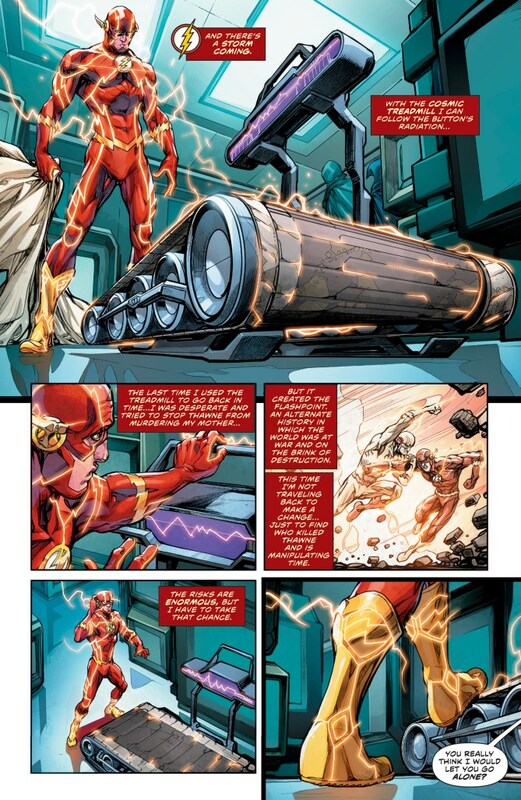 Barry being Barry doesn’t tell Bruce about all the details and decides he’ll follow the button’s radiation via the cosmic treadmill. 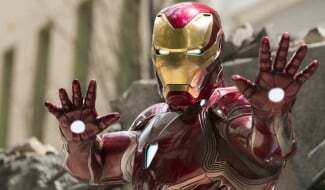 Yip, you guessed it: Barry’s about to screw with the timeline again. Are you that surprised? Before he embarks on his cosmic travels, however, Batman stops him, telling him that he’s coming along, too. 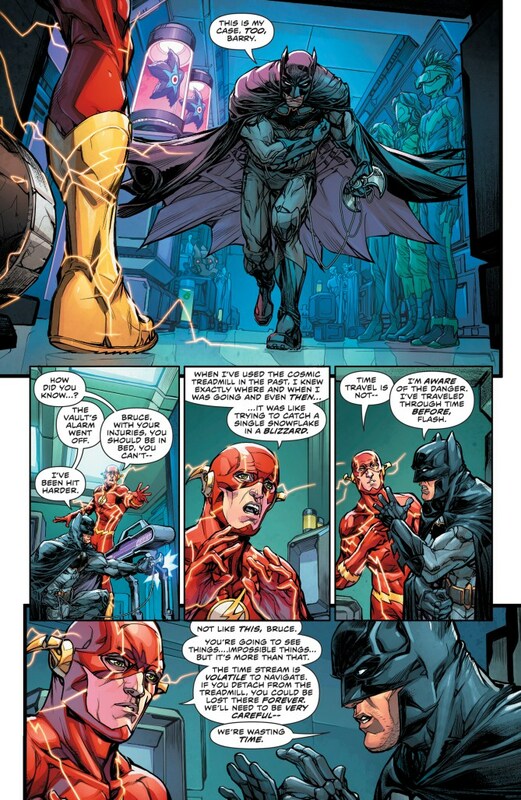 Barry warns him of the danger, but the Dark Knight pretty much says he laughs in the face of danger. 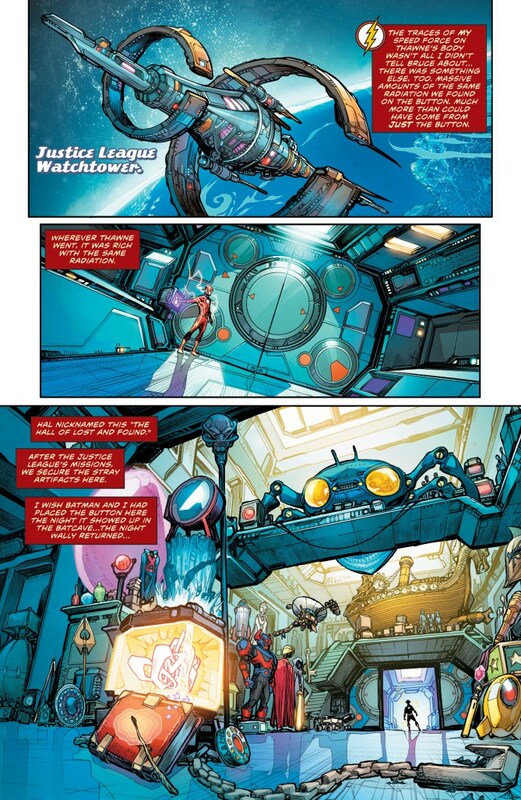 So, off they go on their journey, where they get to see some of the alternate timelines in the DC universe. Suddenly, a storm drags the treadmill closer to it, as Barry tries to outrun it. 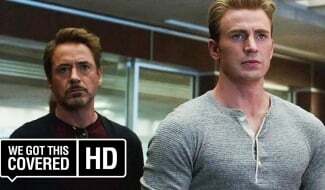 A boom hits them, which damages the treadmill, and they land in a familiar setting, but with an even more familiar face. This, folks, is how you write a sensational story. Williamson nails every beat and generates pure excitement in each page. 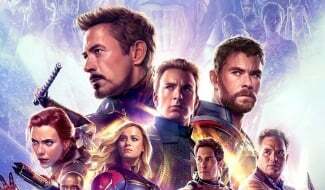 The issue might be devoid of battles and heart-in-your-throat action, but it more than compensates for it with its mystery-solving and detective elements. You can’t stop paging through until you reach the end – it’s that addictive. Furthermore, Williamson captures the essence of the characters in style. The Flash’s heart is always in the right place, but his decision-making abilities leaves a lot to be desired, as is painfully evident here. Bruce might be rough and tough, but he’s a hero who’ll never shy away from trouble even if his body’s broken. 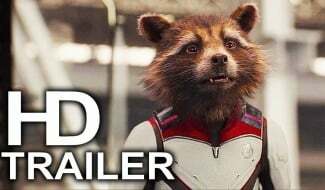 We also get to see a slightly more vulnerable side of him, and that’s something to savor, especially because of the events that unfold (no spoilers, promise). The only reason that this issue doesn’t receive the coveted five-star rating is because of the artwork. 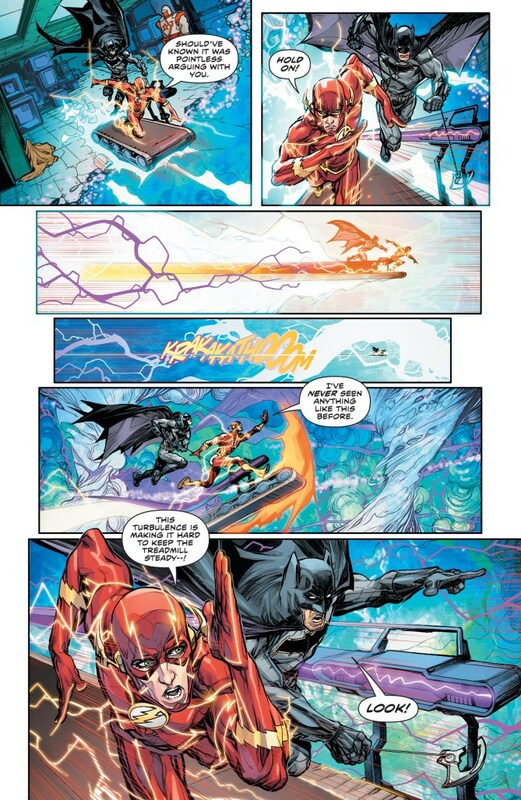 Compared to Jason Fabok’s mind-blowing art in part one, Howard Porter’s efforts fall a bit flat here. This is a special arc and meant to be bigger than a regular issue of The Flash, but unfortunately, Porter’s penciling is rather ordinary and lacks grandeur. He’s a high-profile artist, but this is far from his best work and everyone can see it. 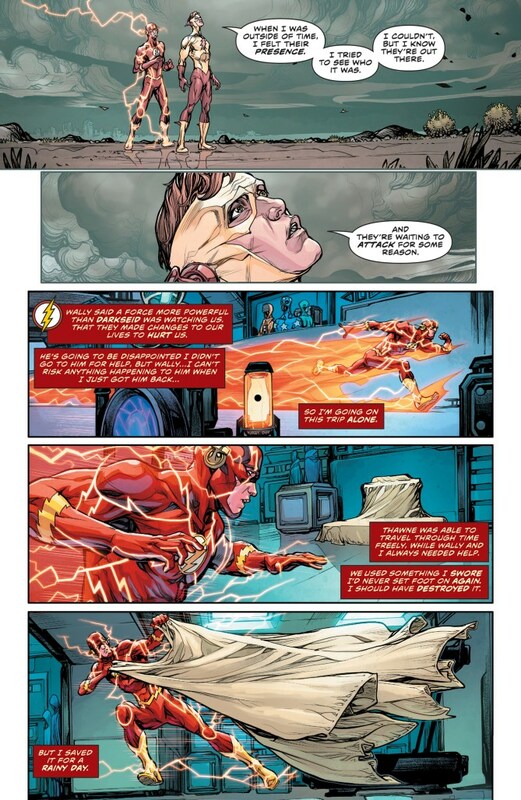 Art aside, The Flash #21 delivers the goods and pumps up the enthusiasm for “The Button.” It contains less action – compared to the first part – choosing to enhance the narrative rather than turn this arc into another slugging match. There’s so much to appreciate here, but that ending alone is worth the cover price of this book. It’s undoubtedly an iconic moment for all fans of DC Comics.